The Home Owner Grant is a provincial tax grant that lowers the amount you pay in taxes for your principal residence. That means you have to live in your home to qualify for the grant. The grant's current threshold is $1.65 million. This threshold is the maximum a property can be assessed at by BC Assessment to allow the home owner to claim the full Home Owner Grant. $570 for the basic grant. $770 if the home is located in a northern or rural area. Up to $845 for homeowners who are 65 years or older, or the homeowner is a person with a disability. Up to $1,045 for homeowners who are 65 years or older, or the homeowner is a person with a disability if the home is in a northern or rural area. The Home Owner Grant phases out at a rate of $5 for every $1,000 above the threshold. Because homeowners can qualify for different grant amounts, they fully phase out at different amounts of assessed value. What are the Home Owner Grant price thresholds? In Metro Vancouver, Capital Region and the Fraser Valley Regional District, the basic grant fully phases out at $1,764,000, and the higher grant at $1,819,000.In northern and rural areas, the basic grant fully phases out at $1,804,000 and the higher grant at $1,859,000. In northern and rural areas, the basic grant fully phases out at $1,804,000 and the higher grant at $1,859,000. Does the Home Owner Grant affect partitioned homes? If you have a laneway home or multi-family dwelling - for example, a duplex, triplex and fourplex - they may qualify as separate residences. A suite in a principal residence doesn’t qualify. property consists of your principal residence and at least one separate residence. A property owner may apply to have the assessed value of their property partitioned using the Home Owner Grant Partitioning of Assessed Value Calculation (FIN 91). The grant isn’t provided automatically. Home owners must apply every year when they pay their property taxes. The application is part of the property tax notice that owners will receive in June. Home owners who have difficulty keeping up with rising property assessments may also be eligible to defer all or a portion of their property taxes. 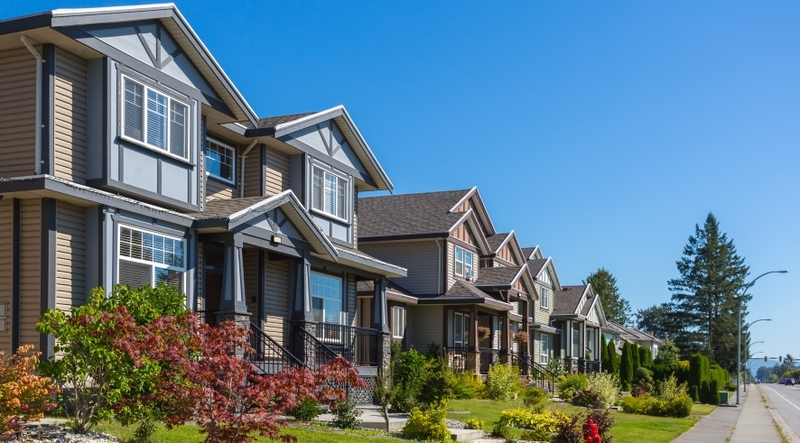 The BC government also provides property tax deferral programs for qualifying property owners, including seniors aged 55+, persons with disabilities, and families with children.Deferment programs are low-interest loan programs that allow qualifying residents to defer all or part of their property taxes until they sell or transfer ownership of their home, or it becomes part of an estate. Home owners planning to participate in a tax deferment program should seek appropriate financial advice.